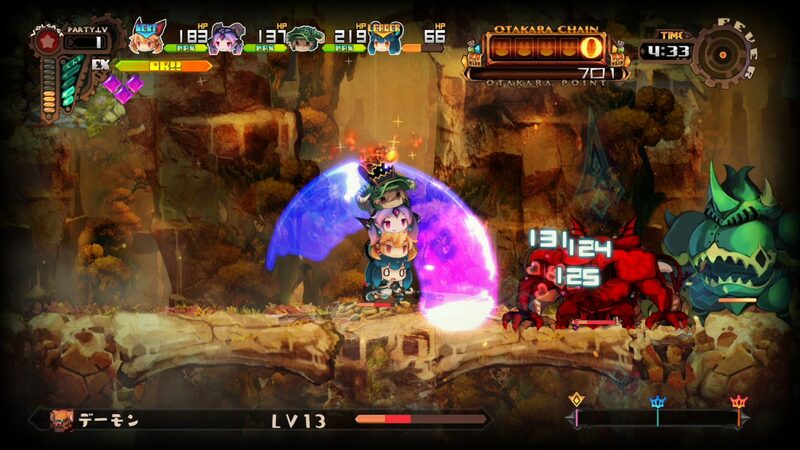 NIS America have announced that the high-speed adventure game Lapis X Labyrinth will be released on the 28th May 2019 for the PlayStation 4 and Nintendo Switch. Lapis X Labyrinth: A struggling adventuring town is on the brink of bankruptcy, but not before its last adventurers come to visit the labyrinth below it, seeking the treasures and gold hidden within. But great rewards come with great risks, so prepare to wager your lives! To celebrate this release date announcement NIS America have released a brand new gameplay trailer which showcases some notable highlights from the game; including the cute-looking-characters and the steps-to-success in winning the battle. Lapis X Labyrinth will be available on the 28th May 2019 for the Nintendo Switch and PlayStation 4.